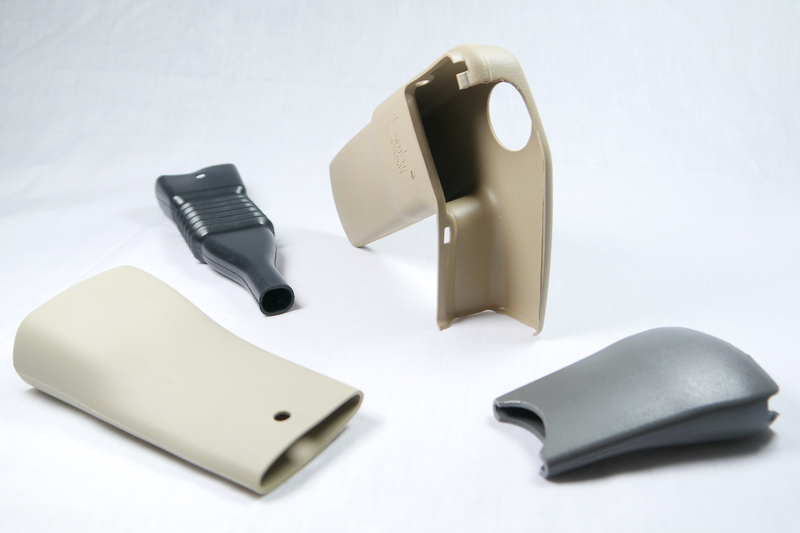 Whether you need a color matched PVC or a soft touch TPO seatbelt or dust boot, Regency has the product experience to assist you in material selection. 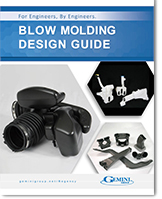 We specialize in blow molding Class A, grained surfaces in over 35 colors. 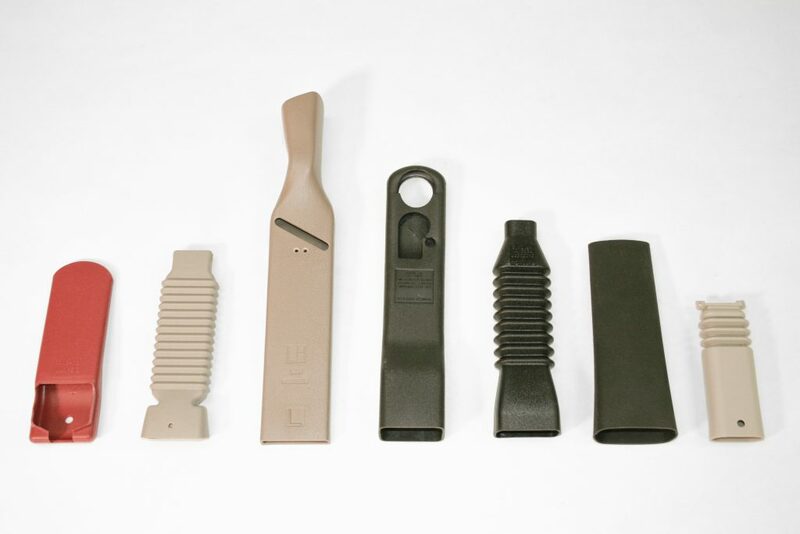 With literally 1,000s of material and color variations available for use in blow molded seatbelt boots, it can be a daunting task to determine which combination is ideal for your application. If you are unsure which one you need, or even where to start with the selection process, we are here to help. 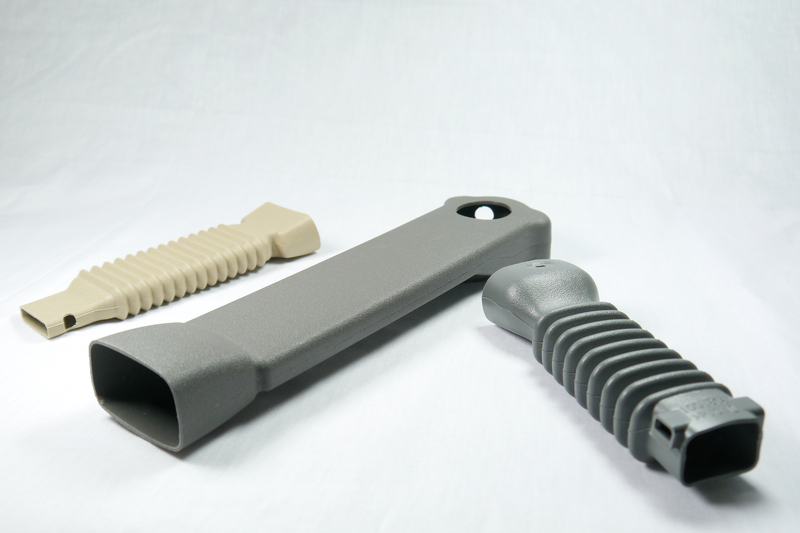 You can get started by checking out our Material Selection Questionnaire.